It’s been an exciting start to 2018 with Linford Zirangwa joining Genii Games for a 2-month internship. For some background, Linford and I met last summer during my 6-week YALI (Young Africa Leaders Initiative) Mandela Washington Fellowship at Dartmouth College, Hanover. One of the highlights of Dartmouth’s activity schedule for YALI fellows involved series of opportunities to engage, share and learn with the Dartmouth community; students, faculty and non-academic folks. That engagement led to interests around collaboration and internship opportunities, which we both seized. The professors would teach in English which I understood but I realized I would translate most things in my head to Shona to fully understand or think in Shona, translate to English then speak. Also, on returning to Harare for the holiday, Linford began to observe a common trend among his peers. He’d speak to them in Shona but some of them would respond in English. There was something amiss. These people felt they were making an impression on Linford yet he was taken aback at the misconceived perception it sent about Shona. He became even more determined to work to promote Shona. 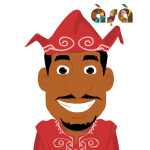 In that, Linford and I had a shared passion, thus beginning the process to bring him to Lagos, Nigeria. Thanks to Dartmouth’s John Sloan Dickey Center for International Understanding, Linford arrived a few weeks ago and we got to work. First, it’s been an interesting learning experience seeing Nigeria from the eyes of Linford who’s only ever been to Rwanda outside of Zimbabwe in Africa. As a first-timer in Lagos, the cultural experience has been noteworthy considering the similarities and differences between Harare and Lagos. My personal goal’s to learn some Shona while Linford wants to put his programming and Shona skills to use in a way that benefits a larger audience. 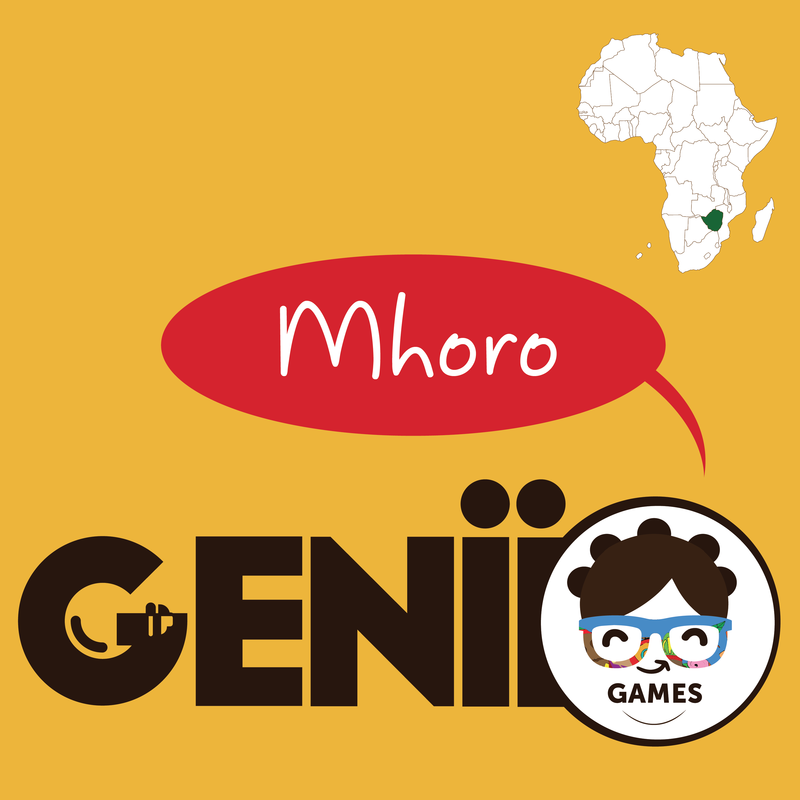 Our approach involves walking through the same process we use in developing products at Genii Games: identify a cultural problem, come up with ideas, develop the idea and share. So far, what have we got? We ran a short survey to get a sense of what Africans travelling across Africa have experienced. On analyzing the result, communicating in the native language stood out as a common issue for obvious reasons. Next, we went back and forth over ideas and eventually settled for one that’ll help children learn basic Shona. We figured it’d be one way to stimulate interest in Shona by connecting it to a storyline and game, typical of Genii Games’ approach. In this, we also had a balance. I’d get to learn Shona the same way that I’ve picked up languages like Igbo while working with individuals like Linford. 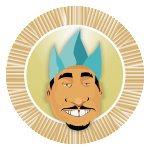 On the other hand, Linford gets hands-on experience in computer programming and arts. Lastly, the world benefits from a beautiful Shona resource. 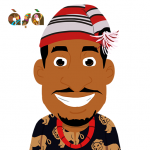 Shona101 is a Shona language-learning story about Ade (the character from Yoruba101, Yoruba101 Ikini and Igbo101 apps) and Bembenene. Both collaborate on a mission to retrieve a Shona cultural symbol called Tsvimbo. 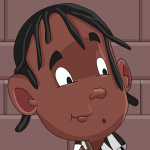 Their quest throws up different activities that require the use of basic Shona, thus helping readers learn Shona. 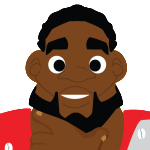 We’ve since created the script, identified a new character, Bembenene (more details on him soon) and currently drawing. The release date for Shona101 is early March 2018. It’s a few weeks from now. Until then, we’ll keep serving you with updates. P.S. Click here to sign up for a free or discounted copy of Shona101 upon release. Remember to share with friends and families too.